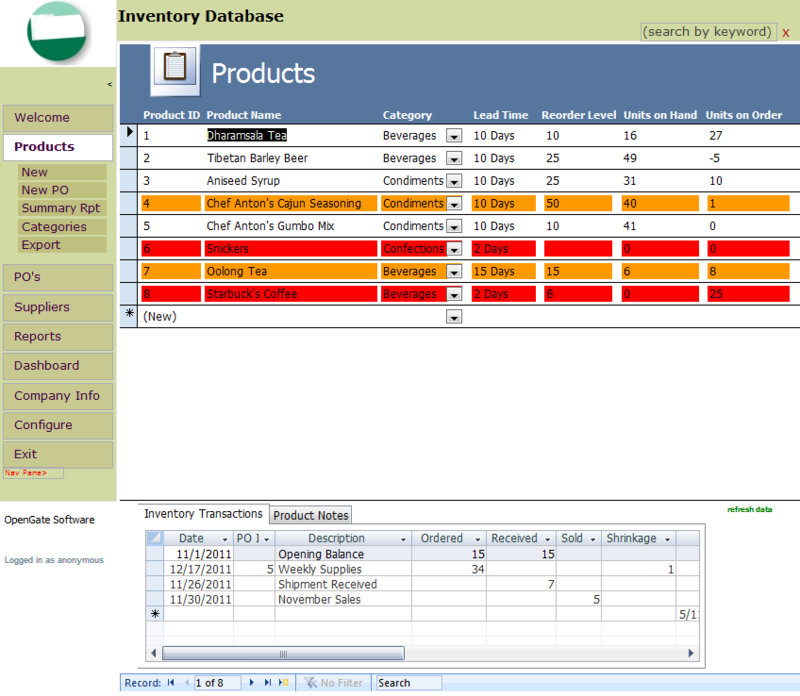 The Inventory Management template is one of several Access templates included with the purchase of UI Builder Business or Enterprise edition. 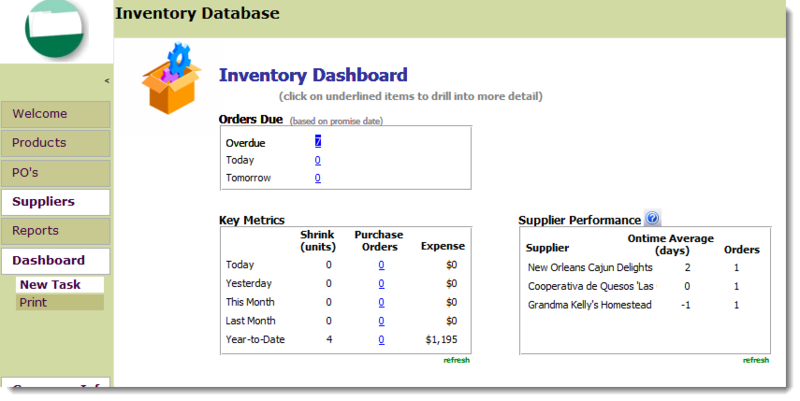 You get the flexibility of the widely popular UI Builder, and full source code access to the Inventory Management template to customize to your specific needs. 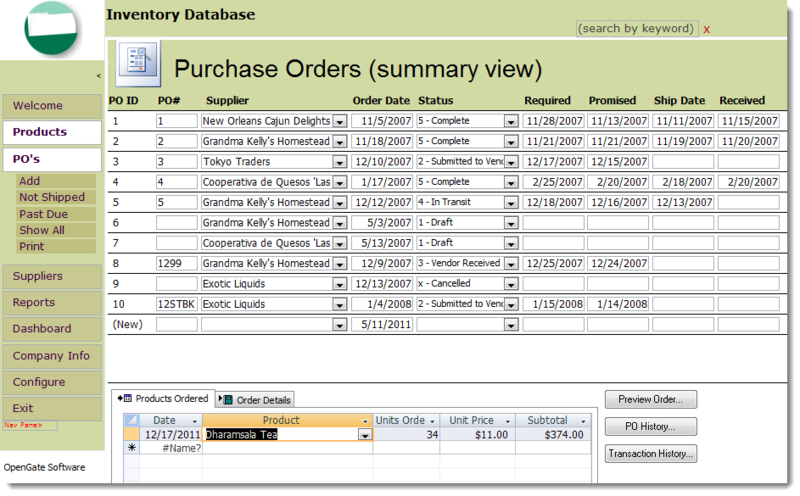 Best of all, your license allows you to use UI Builder for other Access database projects in your company. Unlimited users, unlimited databases within your company. Access to all UI Builder templates. Microsoft Access 2000, Microsoft Access 2002, Microsoft Access 2003, Microsoft Access 2007, Microsoft Access 2010, Microsoft Access 2013, MS Access 2016, MS Access 2019, or Office365.